Sebamed is one of our favorite manufacturers and they’ve largely done it again. All in all we recommend this shampoo, with reservations, for everyday use for normal skin, dry scalps, and sensitive skin. The reservations are the addition of 3 known contact allergens; Fragrance, Propylene Glycol and Phenoxyethanol. Unfortunately, there aren’t too many shampoos out there that gently clean the hair effectively and add shine and softness, without including a handful of potential irritants. Compared to most on the market, Sebamed has done a good job. Sebamed is a company based in Germany that specializes in gentle, pH-balanced personal care products for hair, skin, and body. Sebamed claims that if you’re dealing with rosacea, eczema, psoriasis, acne, sensitive skin, or dry skin, that balancing the pH of your skin and scalp with the right healing products can make all the difference. The shampoo we’re reviewing today is their Everyday Shampoo. It’s formulated to treat all hair types, including sensitive skin and dry skin. With the seemingly soothing ingredient list of gentle surfactants and a specially controlled pH optimum for skin health, we’re feeling good about this shampoo. 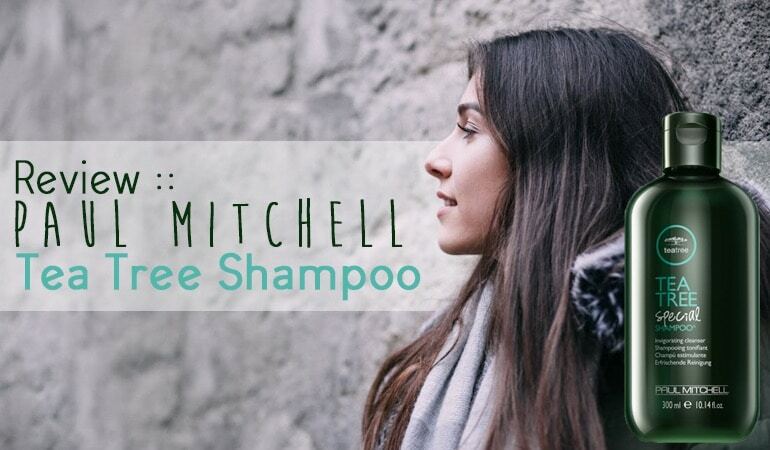 Let’s take a closer look to see if this is the right shampoo for you. Bottled in attractive modern packaging, the shampoo from Sebamed is clear and formulated without any added colors. 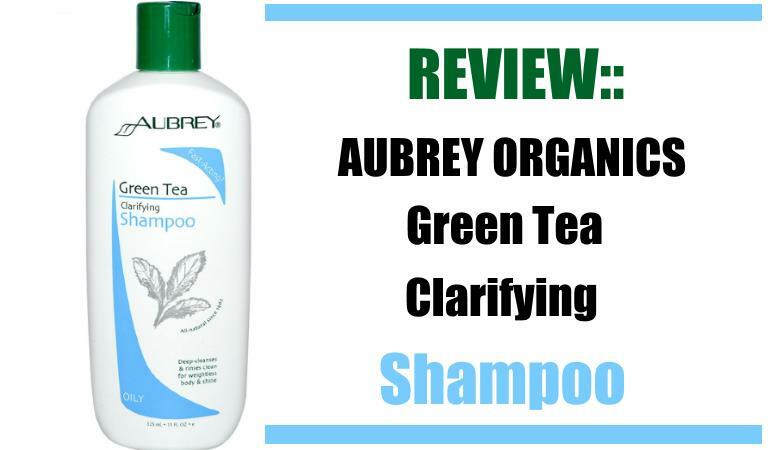 It has a more clinical appearance than typical salon-grade products, which makes sense because this brand and shampoo is strongly recommended by dermatologists across the country. The Everyday Shampoo foams up nicely and washes well. It made my skin and hair feel clean and soft. The lack of harsh surfactants helps to keep this shampoo from drying out skin and stripping it of its natural oils. Sebamed has added fragrance to the formula which gives the shampoo a nice delicate scent, similar to a mild soapy smell. However, if you’re sensitive to fragrances then I would, unfortunately, look elsewhere. So it looks the part. It washes well. What’s inside the shampoo? Sebamed’s Everyday Shampoo is an overall gentle formula that has made good use of gentle yet effective surfactants. While it is made with mostly safe ingredients users can feel good about, even sensitive skin, there are just a couple that may be cause for alarm. Each of these ingredients has a track record of being effective cleansers without stripping the hair and drying it out. The company has also added PEG-55 Propylene Glycol Oleate – itself a cleansing agent, a fragrance and a humectant. Unforntunately Propylene Glycol is a potential allergen or irritant for some sensitive skin sufferers. The shampoo has a ph of 5.5 and it’s Sodium Citrate that’s responsible for the pH balancing element of this shampoo. Sodium Citrate lowers the ph levels down on the scale to similar ph levels to our skin and hair. Many people find that conventional shampoos are too drying, even though they may remove the excess oil. And other ones that are meant to be “gentle” are not effective enough to clean the hair. But the right pH can clean the hair while keeping it soft and nourished. Phenoxyethanol: a preservative, fragrance and known irritant to some people. All in all, we have good things to say about this shampoo and recommend it, with reservations, for everyday use for normal skin, dry scalps, and sensitive skin. The reservations are of course the addition of Fragrance, Propylene Glycol and Phenoxyethanol. 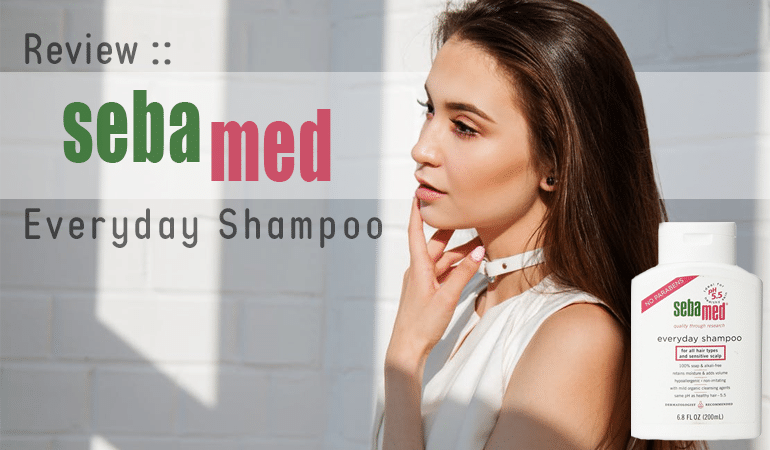 Unfortunately, there aren’t too many shampoos out there that clean the hair effectively for everyday use and add shine and softness, without including a handful of potential irritants. And compared to most on the market, Sebamed has done a good job. This shampoo is expensive but so worth it for me, my scalp psoriasis is now completely gone after using this for a few weeks. If you sign up on their website you can earn points for free products with every purchase. I just bought a huge bottle that should last me a few months. I’m a huge fan too Robert – great feedback!